It’s an all-out war for retail supremacy, with heavyweights like Walmart, Amazon, Target, and Kroger all grappling for dominance. As with many wars, the war for shoppers and their dollars is waging over several battlefronts: mobile apps, store pickup, local delivery, and even cashier-less technology. And it's on this last battlefront that the fighting is really heating up. 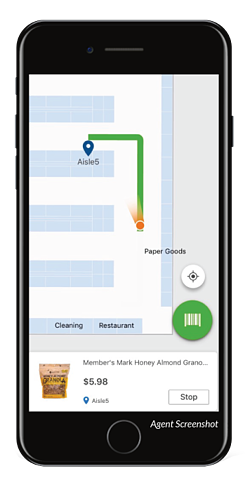 Just prior to Thanksgiving, in fact, Walmart-Sam’s Club opened Sam's Club Now in Dallas, a new, state-of-the-art store/experimental laboratory where shoppers use a mobile app to locate products, access augmented reality services, and, yes, scan-and-pay for their merchandise. No cashiers whatsoever. And while Sam's Club Now is bound to make ripples across the larger retail industry, it remains to be seen what shoppers think about the newest, most technologically-advanced member of the Walmart-Sam's Club family. Until now, you might say. Retail-auditing and insights firm Field Agent deployed 10 mystery shoppers to Sam's Club Now in Dallas to capture video, snap photos, and offer feedback about the innovative new store. 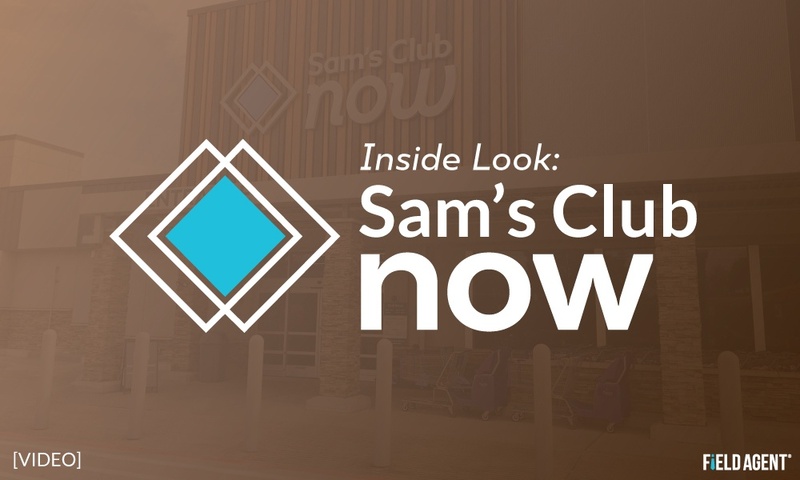 To get the full Sam's Club Now experience, we required mystery shoppers to purchase at least two items totaling $10 or more. And, of course, they used the Sam's Club Now app to scan and pay for their merchandise. Scroll down to view the full results from this mystery shop. But, first, go inside Sam's Club Now with this video, based entirely on video, photos, and shopper feedback provided by our agent mystery-shoppers. Field Agent asked mystery shoppers several questions about their inaugural experience with Sam's Club Now. The report below shares the results. Reports suggest there could be as many as 3,000 cashier-less, "Just Walk Out" Amazon Go stores by the end of the 2021, with, of course, enormous implications for the retail industry. Field Agent sent mystery shoppers to six Amazon Go stores where they captured video/photos and provided feedback. How would you rate Amazon Go on the following dimensions: ease of shopping, merchandise selection, prices, store environment, etc.? What words best describe Amazon Go? What did you most like about Amazon Go, and what suggestions do you have for the retailer? How likely are you to shop Amazon Go again in the future? 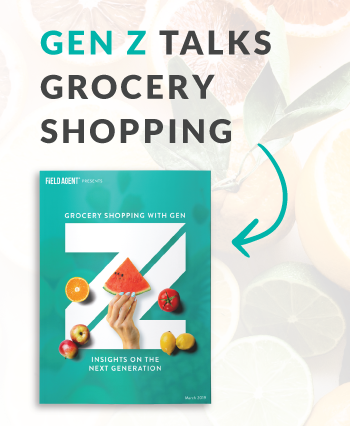 Download this free report today!